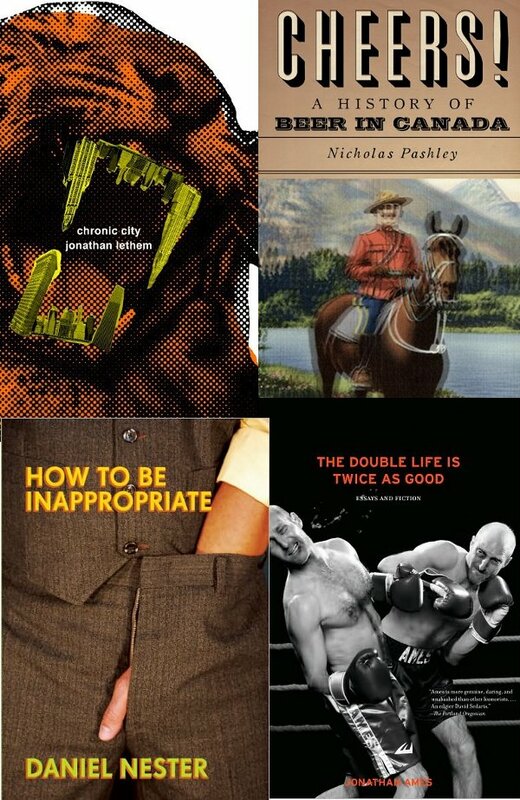 Joseph Sullivan’s Favorite book covers of 2009 at The Book Design Review blog (see also other lists in his links). This entry was posted in Oddities on December 27, 2009 by Dotan Dimet. The comic I wish I had as a kid. 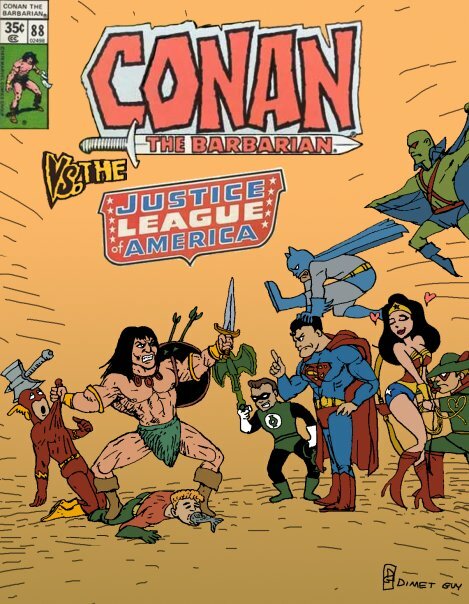 Conan VS the Justice League. This entry was posted in Comics and tagged conan, guyster, justice league, superheroes on December 24, 2009 by Dotan Dimet. Israel told me this week about the Writers Bible for Batman: The Animated Series, and said “you should blog about it, so we can talk about it”. Luckily, Chris Sims did it for me. 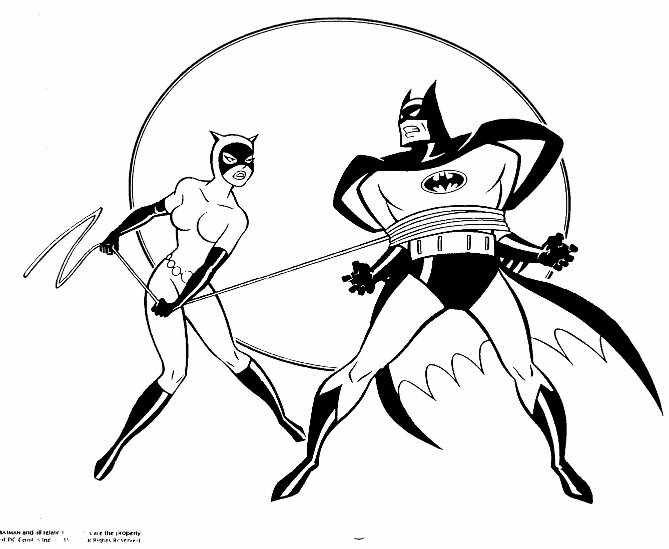 This entry was posted in Comics and tagged animation, batman, goddamn batman on December 23, 2009 by Dotan Dimet. Via LinkMachineGo, the Top 75 Most Iconic DC Covers of All-Time. This entry was posted in Blather on December 17, 2009 by Dotan Dimet. Via LMG through this and from Maxim.com. This entry was posted in Oddities and tagged film, image, morgan freeman, movies on December 15, 2009 by Dotan Dimet.